water in mexico - Go Fit Girl! | Go Fit Girl! 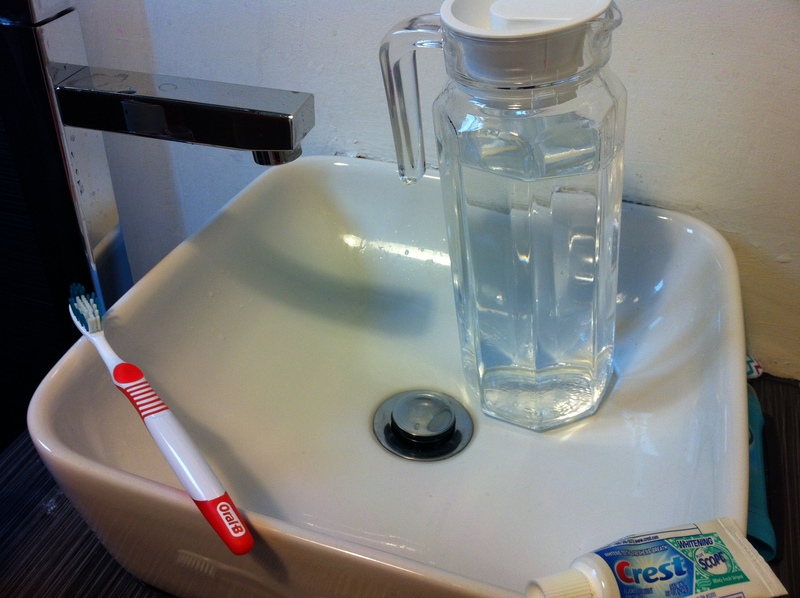 We use a pitcher of water, which is bottled, to brush our teeth while in Mexico City.